There have always been two ways to view Margaret Thatcher’s prime ministership. On her death in 2013, Margaret Thatcher divided opinion as much as she’d ever done. All those asked by British newspapers to assess the legacy of her eleven-year prime ministership agreed that she changed Britain utterly, but commentary split on whether she changed it for good or ill.
To describe her qualities as a leader, her supporters drew from one list of adjectives, her detractors from another. 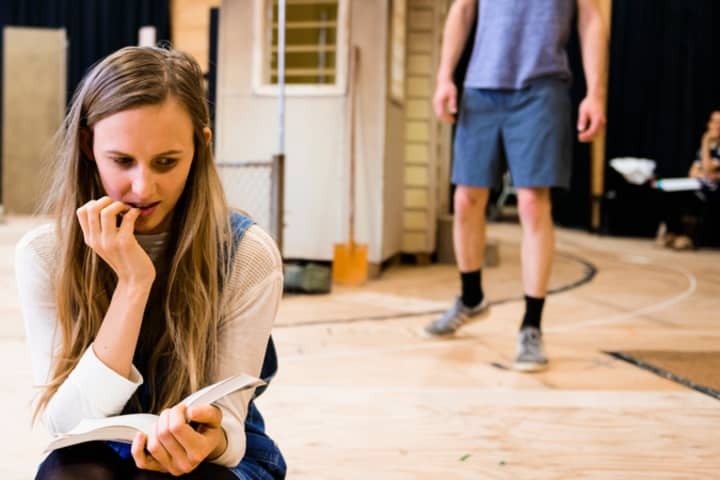 She was either single-minded or blinkered, resourceful or cunning, tough or harsh, brave or reckless, rationalist or unfeeling, resolute or pigheaded. Since all commentators agreed that her reforms had deep and lasting effects on the country, whichever side any opinion came down on the Thatcher years depended greatly on their opinion of the state of Britain today. Somewhat like the great god Siva, she could be seen as the bringer of renewal as well as the destroyer of worlds. Few now recall that Thatcher did not come to power in 1979 on a platform of sweeping economic reform. Nor was there great confidence in her leadership. At a period of disarray in the Conservative Party she had been elected leader as a compromise candidate; she won by simply not being Ted Heath. Similarly, after the industrial chaos of the 1978-79 Winter of Discontent, her Conservatives won government by simply not being the Labour Party. Upon such shaky foundations she only slowly built up her leadership. Indeed, as late as the Conservative Party conference in October 1981, with her public approval rating falling, the halls rumbled with talk of a spill. The rumblings ceased with the Falklands War of April 1982, when her bullish insistence on taking back the islands from the invading Argentines, against the opinion of many of her advisors, roused the nation in support. The Falklands victory proved to her that going with her natural inclination for confrontation could work. Most of the central policies of what became known as Thatcherism – free market economics, the privatisation of public utilities, the deregulation of the financial sector, the closing of uneconomic coal pits, steel works and shipyards, and the curbing of union power – came out of her renewed conviction after the Falklands War to confront Britain’s problems head on. To do this, she also had to confront members of her own cabinet, those conservative ‘wets’ who wanted to ameliorate the worst effects of her hardline policies with a little compassionate conservativism. In her obituaries, the deleterious economic effects of Thatcher’s policies were easy for left-wing critics to list, but most also went on to discuss the change Thatcher had on the British people, on the temper of the country. This is harder to define and perhaps commentary drifts into nostalgia when it speaks about the community values in place before Thatcher arrived to destroy them. Yet, the general shift in mood had been remarked upon at the time. For the old British ruling class the discussion of money and its accumulation was considered vulgar, a scruple that was general up and down the class system. But Thatcher’s government couldn’t stop talking about making money, which was rebranded as ‘wealth creation’. Entrepreneurship was valued, as was competition. Thatcher wanted to replace the ‘make do’ attitude of the post-war welfare state with the ‘can do’ spirit of American capitalism. Private enterprise was lauded; public service was devalued. In the eighties, Britain became a good deal more Darwinian, dog-eat-dog. There were winners and there were losers, and Thatcher had little time and sympathy for the losers. Her attitude caught hold and holds on today. As with everything else to do with Thatcher’s legacy, there are two ways of looking at it. In one view, Britons became more realistic, self-reliant and resourceful; in another, they became more materialistic, severe, cynical, selfish and uncaring. 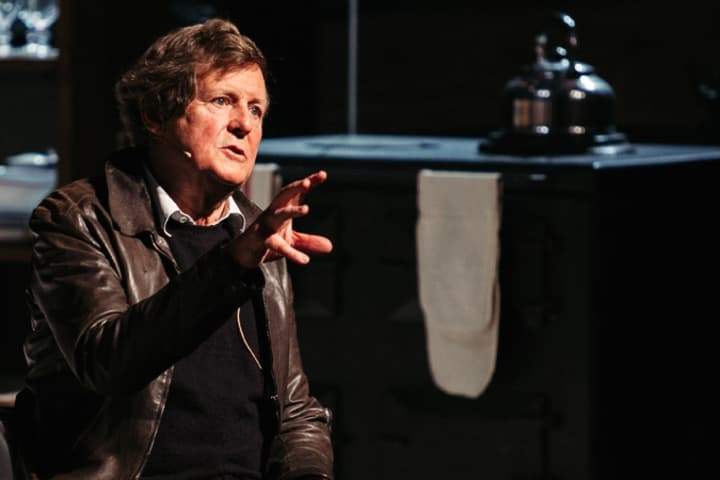 Thatcher’s legacy gave playwright David Hare a subject he could draw from for years to come, leading him to write Skylight in 1994. 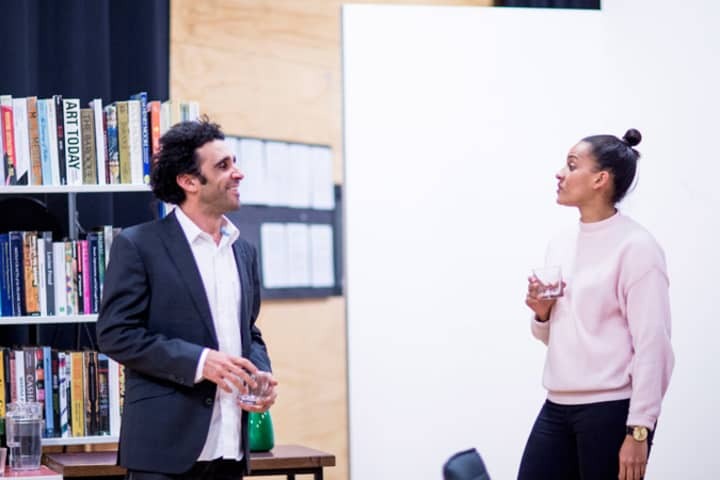 Skylight is now playing at Southbank Theatre until 23 July. Book now.